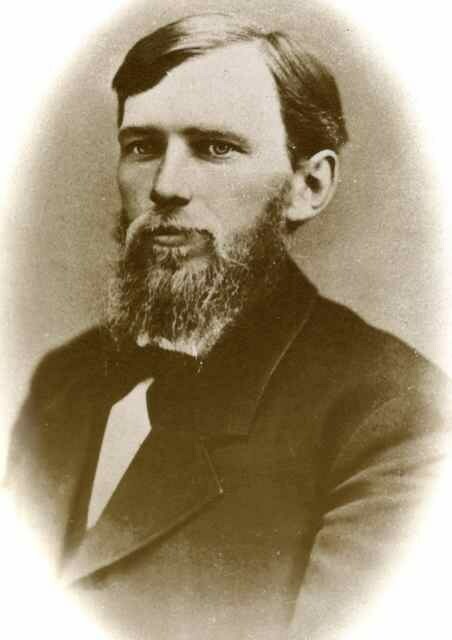 Donald Graham was one of the three founders of what is now the City of Wildomar. Donald Graham Elementary (DGE) School opened in 1993. Our mascot is the dolphin. DGE school colors are red, white, and blue! To provide a high quality learning environment, utilizing a variety of data to ensure that each student succeeds in a standards-based curriculum. Our entire staff strives toward professional growth to meet the ever-changing needs of all students.